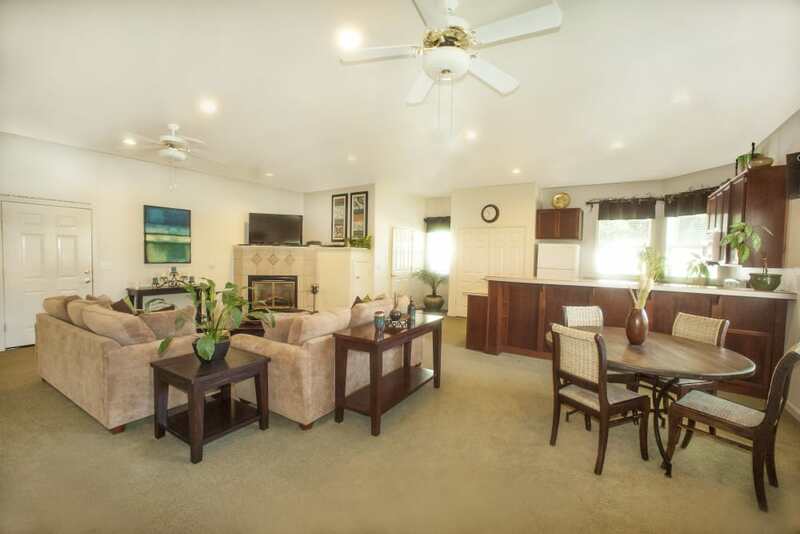 Discover a modern retreat at Mission Ranch Apartments. 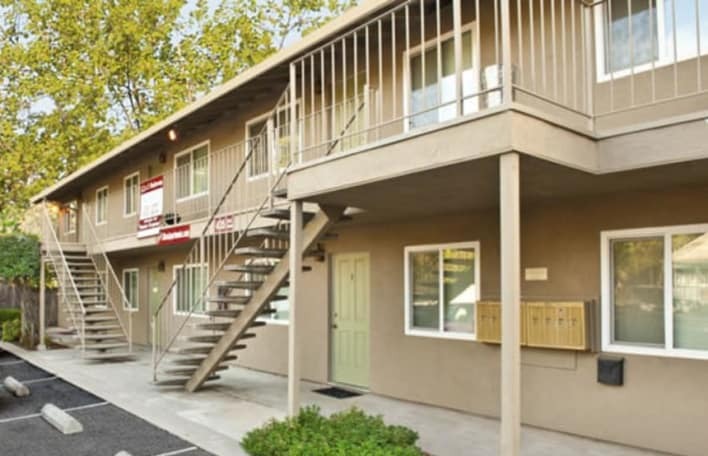 Our spacious one, two, and three bedroom apartments for rent in Chico, CA, offer luxury and comfort in a relaxing environment. 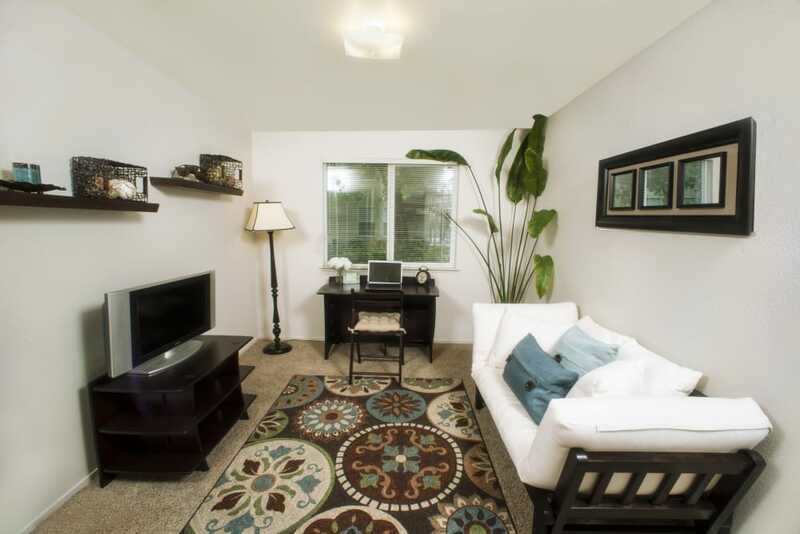 The tree-lined property provides a private living experience with shopping convenience right down the street. 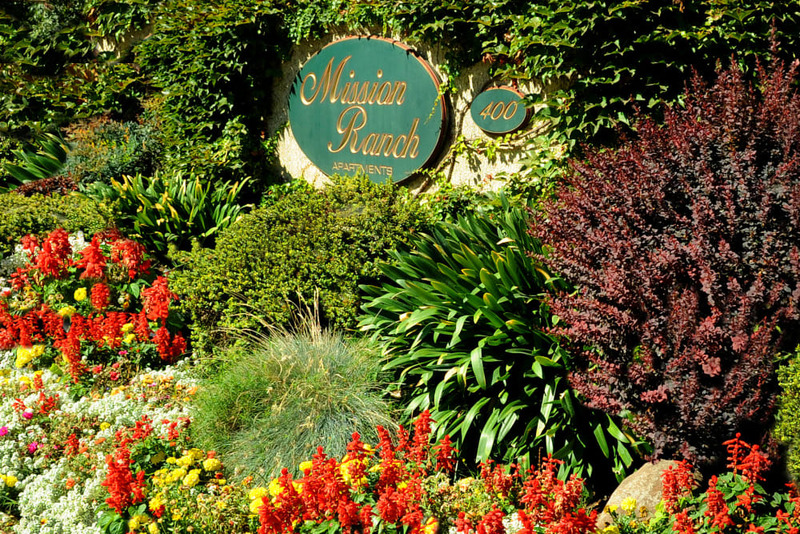 At Mission Ranch Apartments, modern features and life-enhancing community amenities come together to help you make the most of every day. 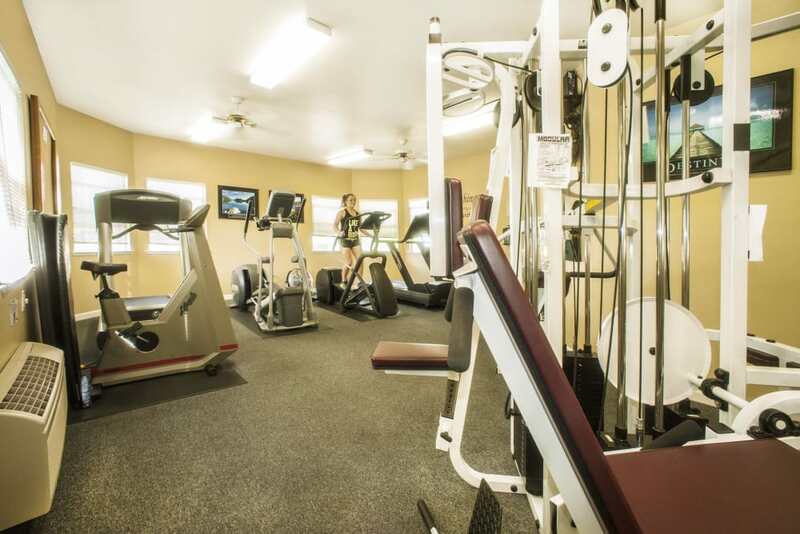 Recharge with an afternoon at our resort-style swimming pool, keep your fitness regimen on point with our well-equipped fitness center, and let your pup run off their energy at our pet-friendly community’s onsite dog park. 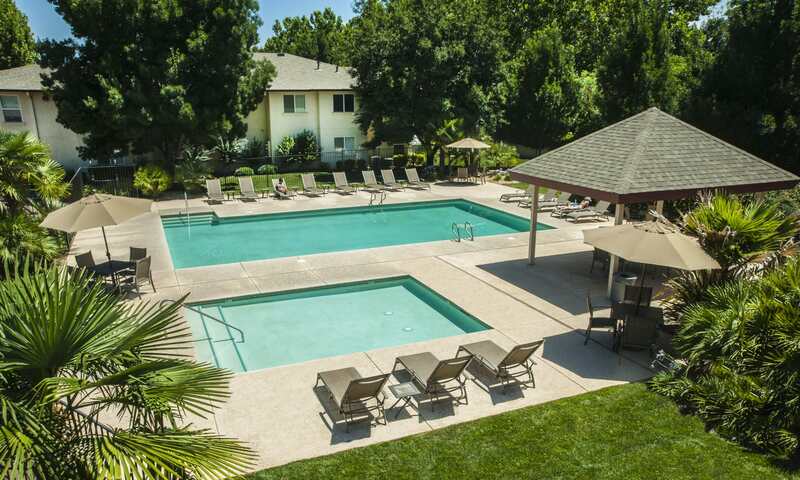 There’s a little something for everyone at Mission Ranch Apartments. You and your four-legged friend will love our spacious interiors. 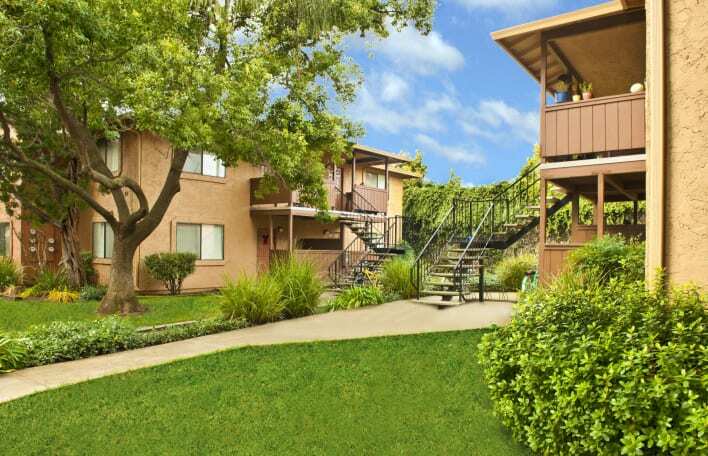 Live close to it all in Chico, CA. 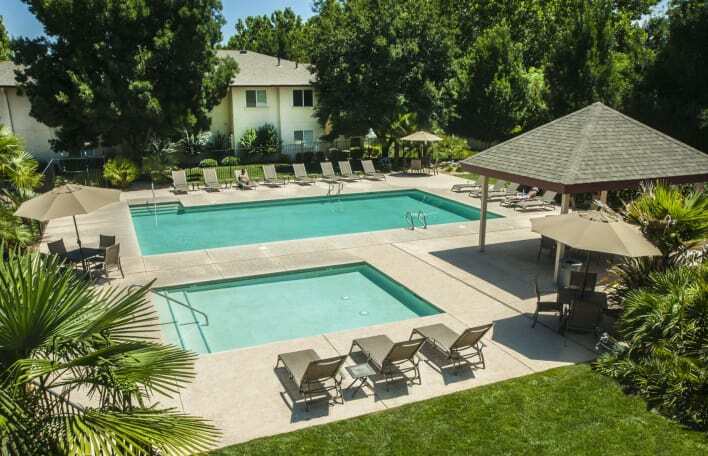 A peaceful retreat awaits you at Mission Ranch Apartments in Chico. 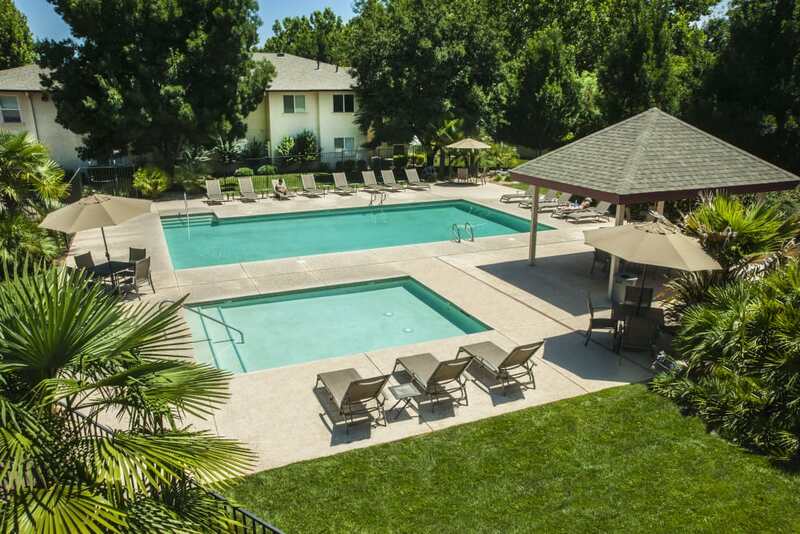 From the sparkling swimming pool to the relaxing clubhouse, we offer amenities to help you live your best life. 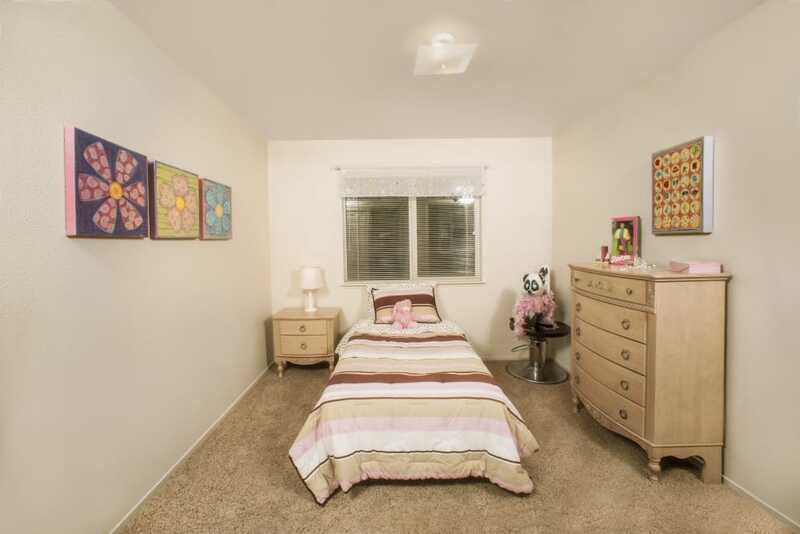 Visit our gallery to view the full photo tour of our community. 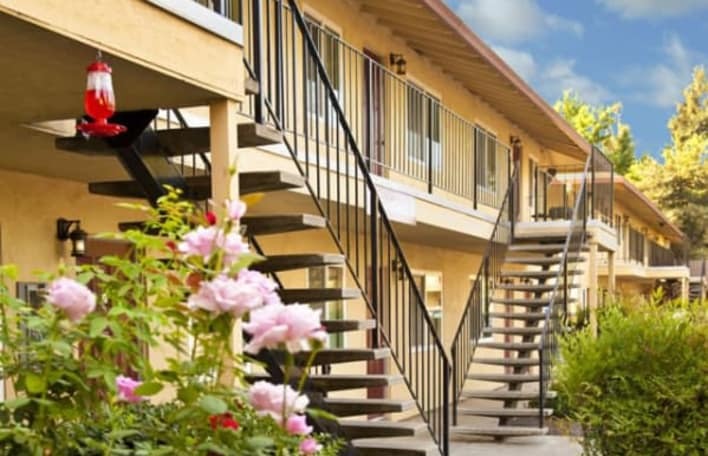 It’s all here for you at Mission Ranch Apartments. 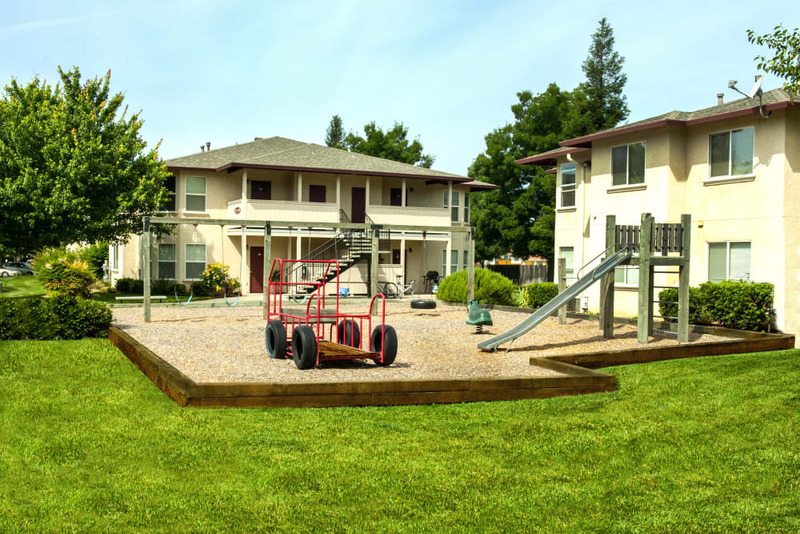 Visit our Amenities page to view all of the features and amenities Mission Ranch Apartments has to offer you. 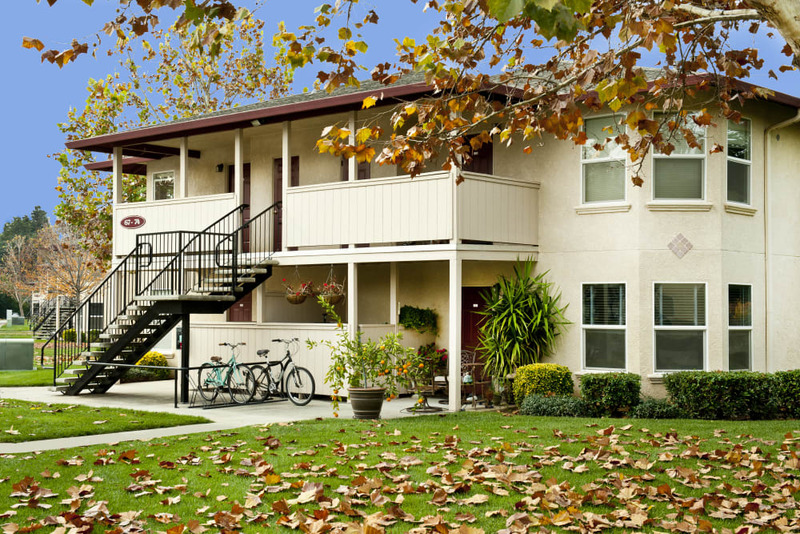 At Mission Ranch Apartments, you’ll appreciate having the conveniences you need within arm’s reach. Just a block to Raley’s for some organic produce. 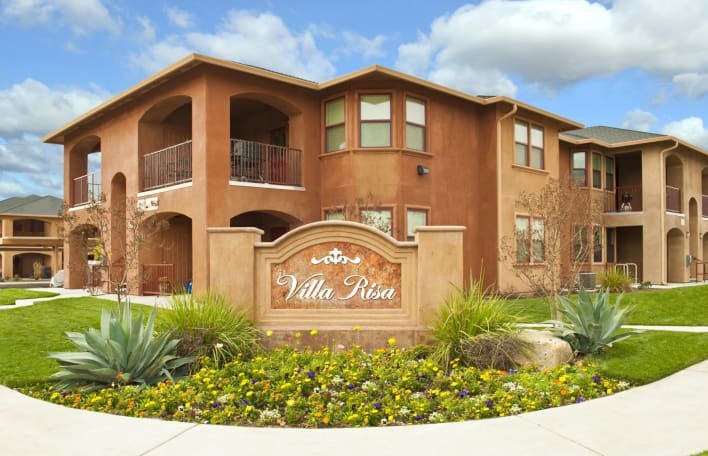 Nearby North Valley Plaza offers options for shopping, dining, and entertainment. 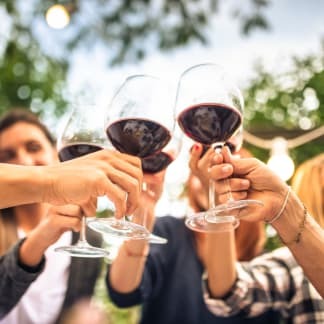 Grab your favorite specialty items at Trader Joe’s, swing by Starbucks for your signature latte of choice, or catch a movie at Cinemark 14. 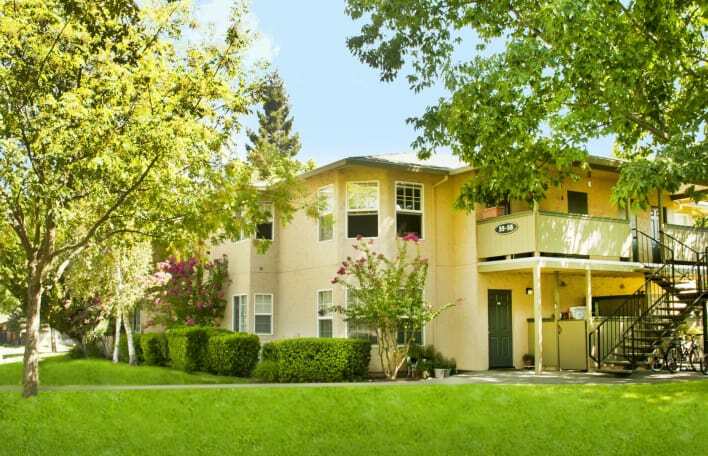 Visit our Neighborhood page to learn more about life in Chico.